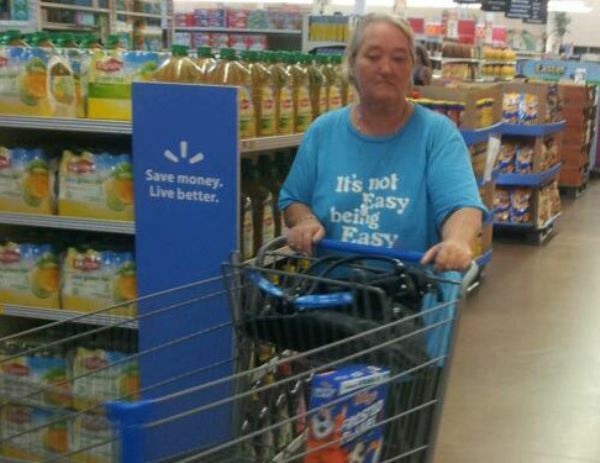 Qutestion: How was your experience of shopping at Walmart? 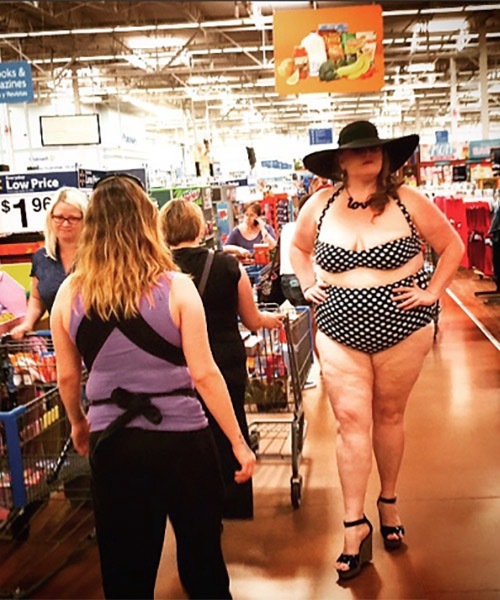 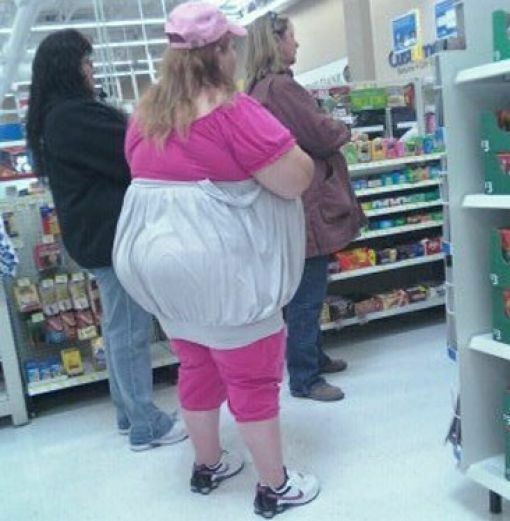 Here you will see whey people of Walmart are so famous. 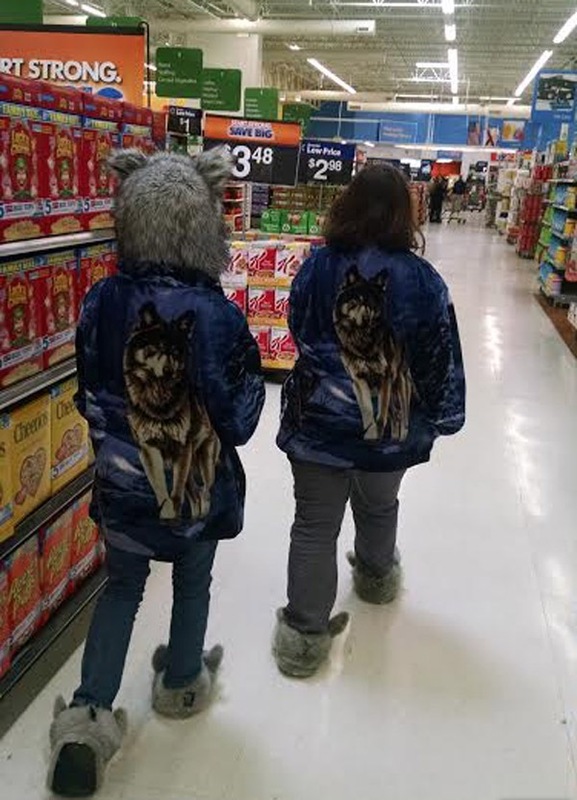 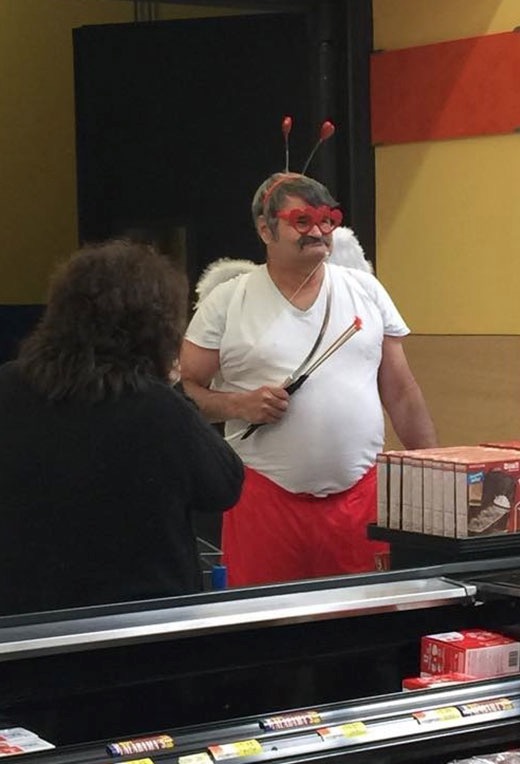 Customers at the stores of Walmart across the Canada and United states with the costumes and habits likes no one else does. 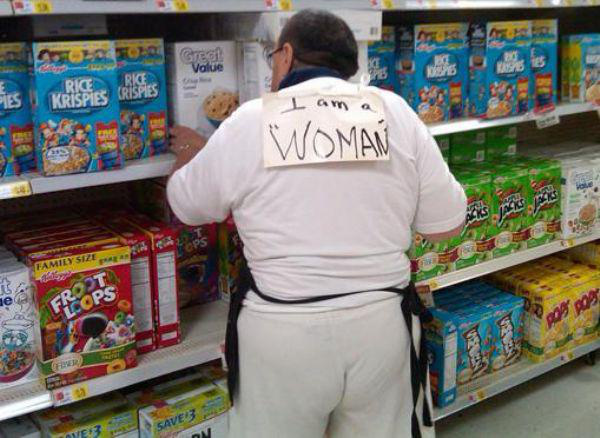 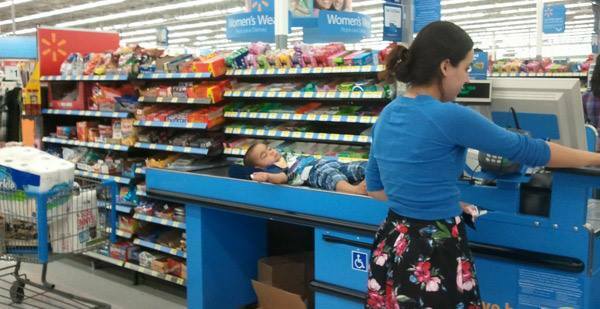 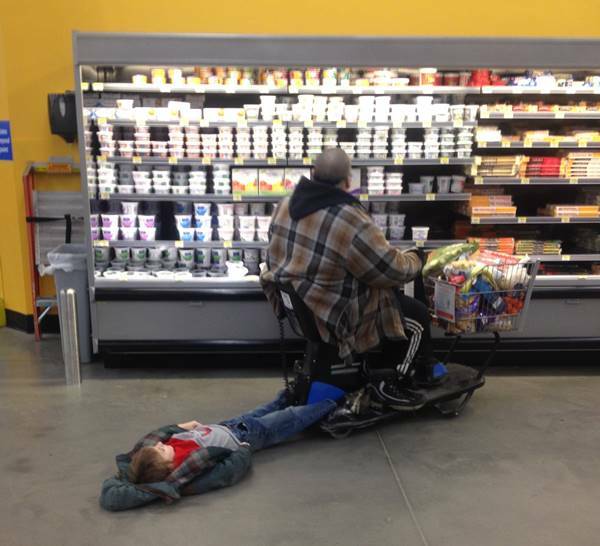 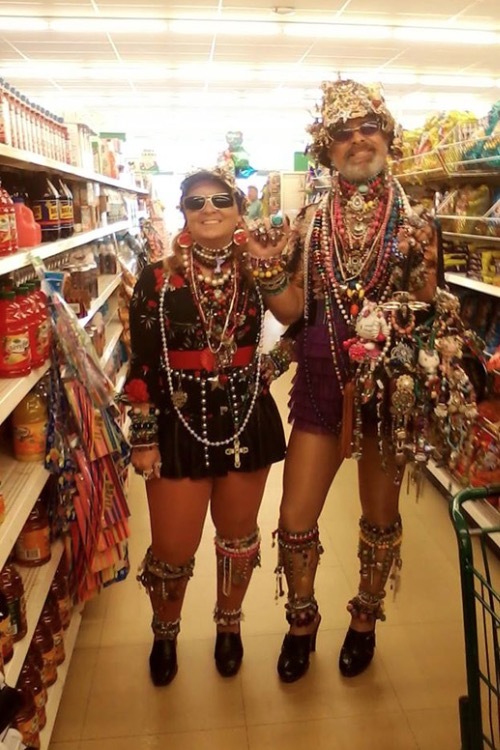 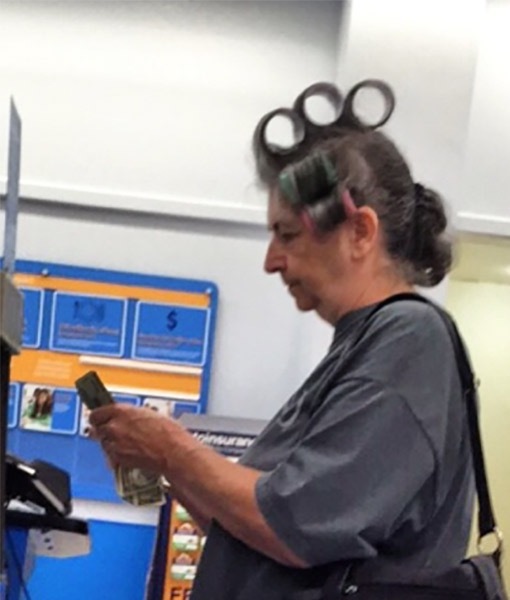 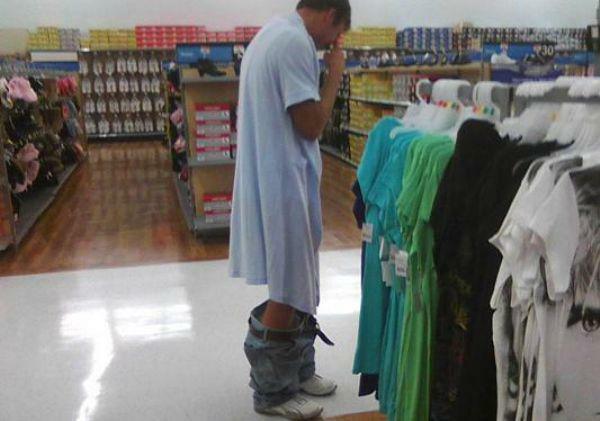 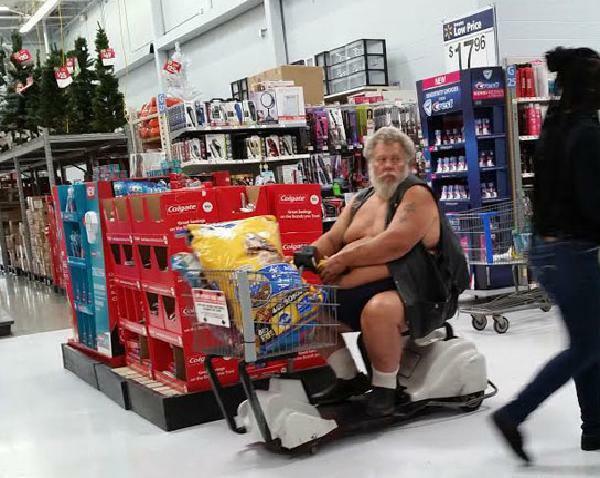 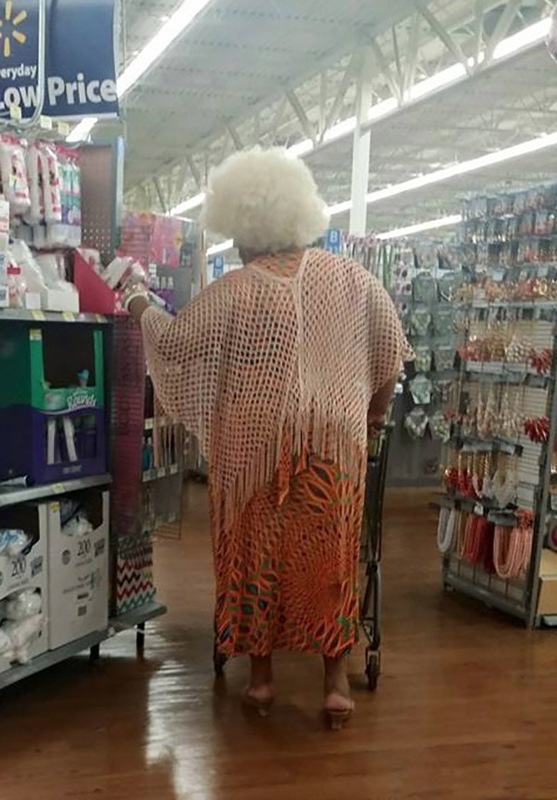 People of Walmart do funny, crazy, weird and strange things while shopping at the stores. 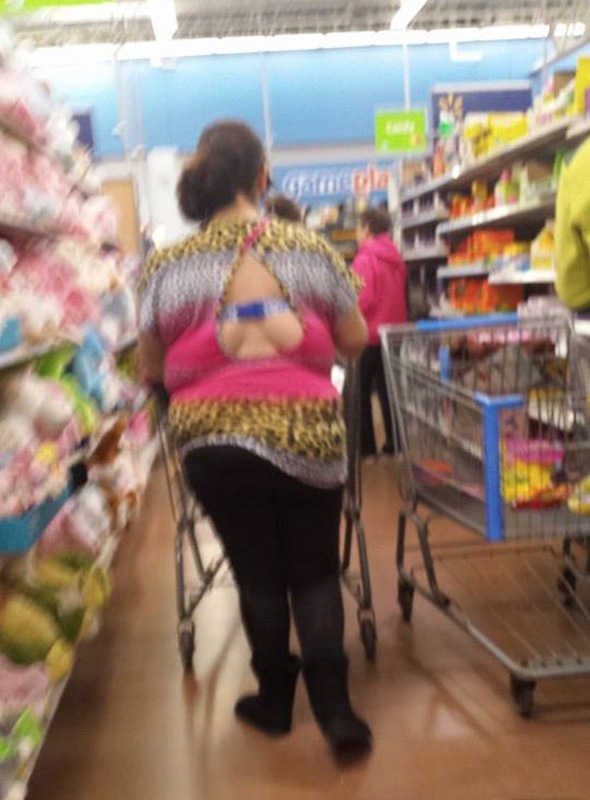 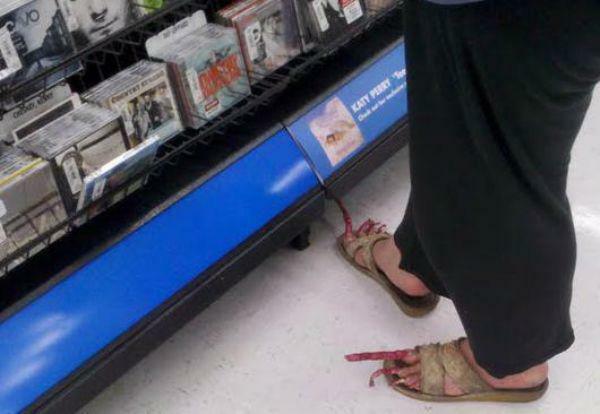 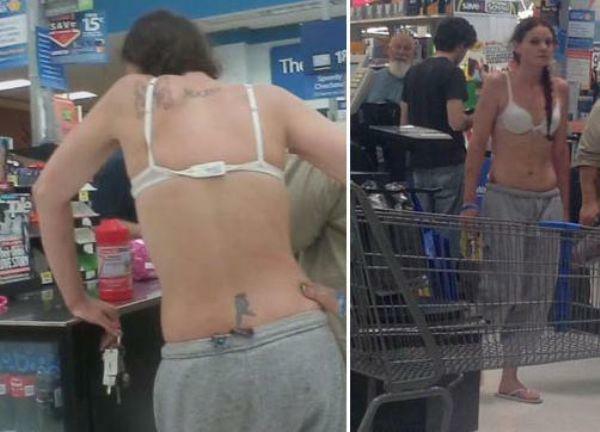 There are some people out there who specially go to the stores to snap the stupidity of people of Walmart. 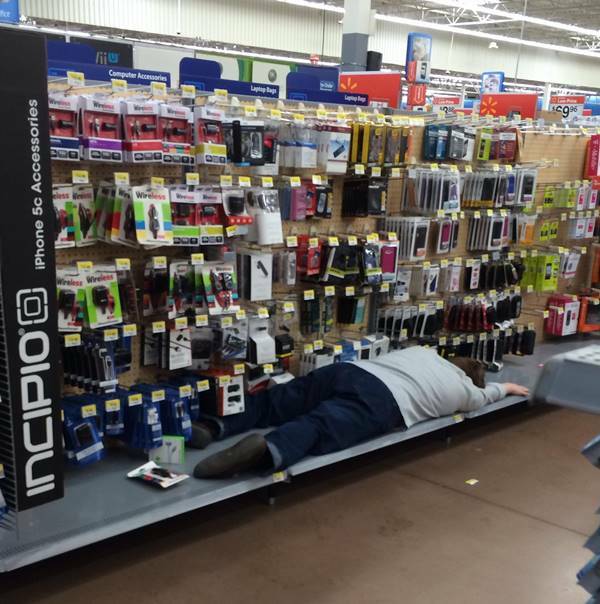 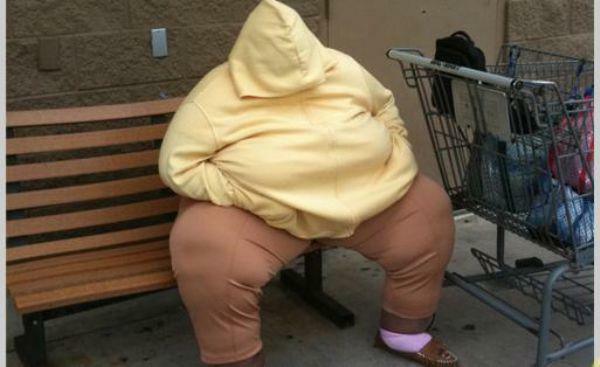 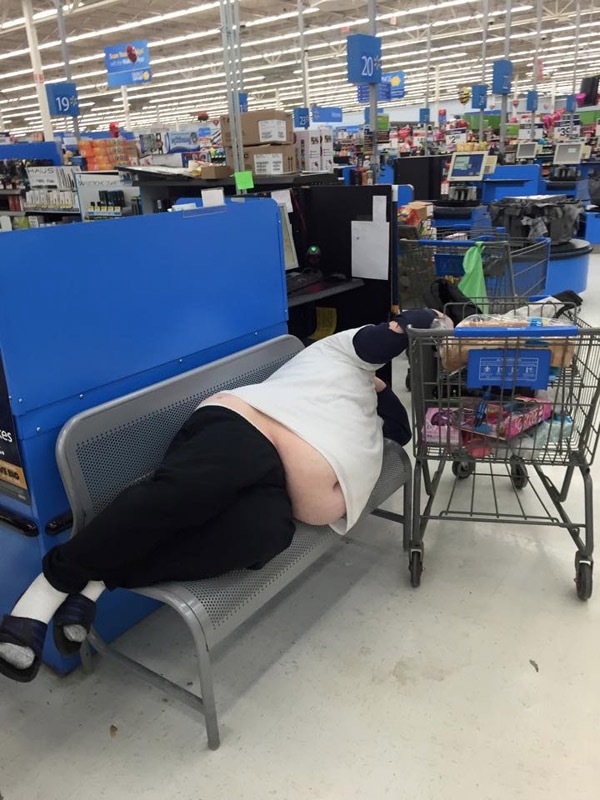 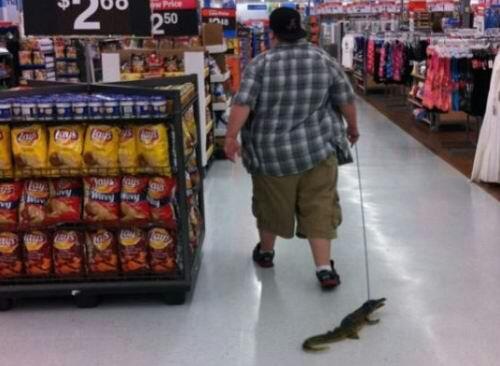 Specially fat people at Walmart do extremely weird stuff. 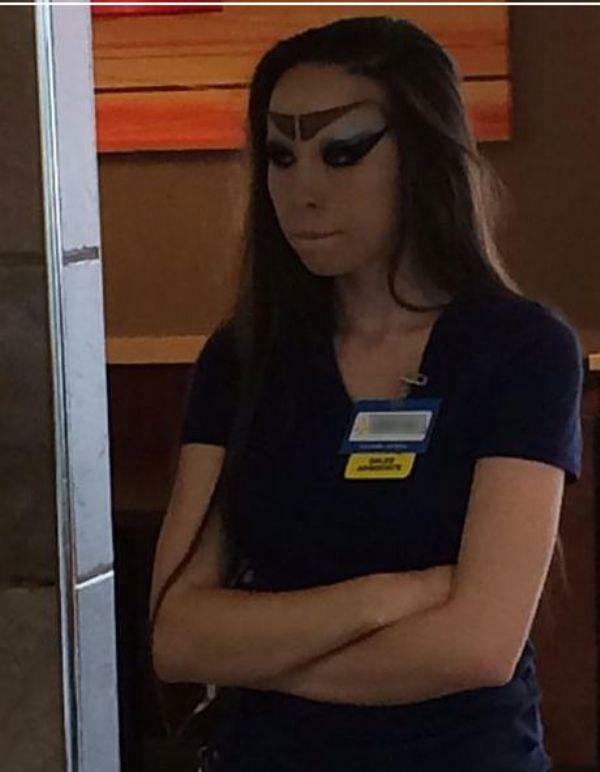 You’d see them as serious customers. 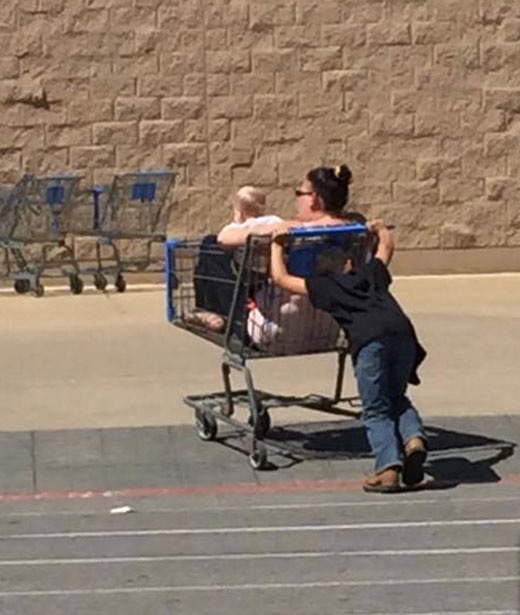 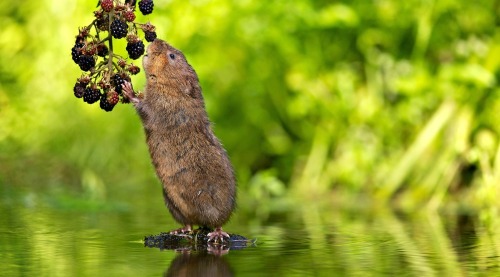 They are found doing totally useless things. 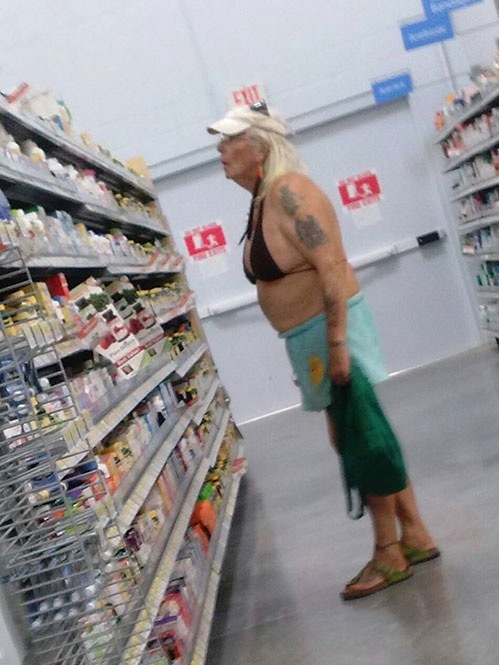 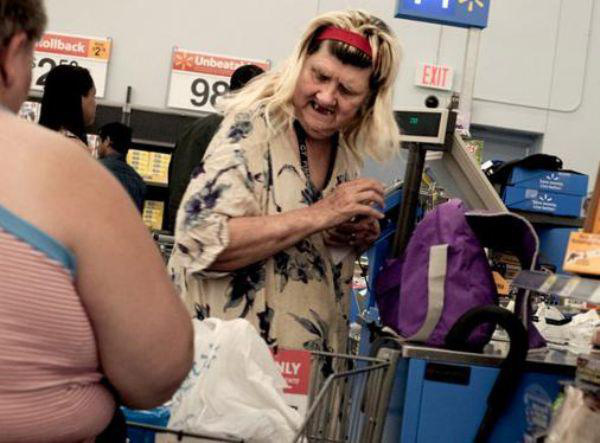 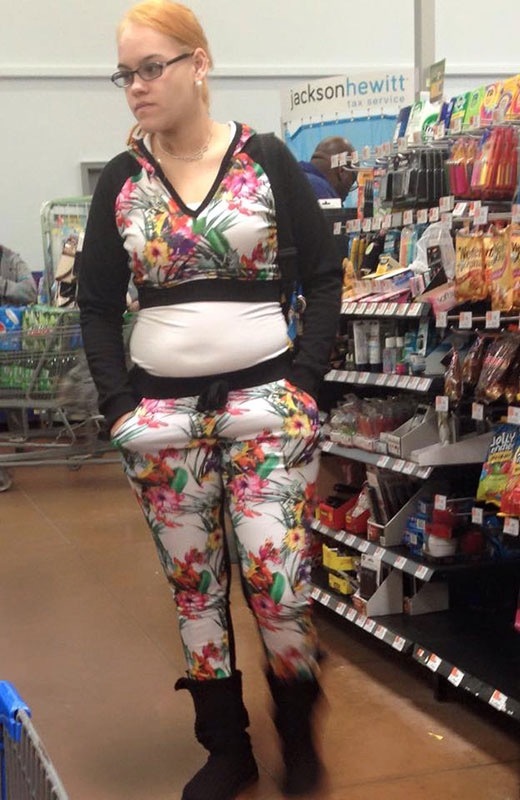 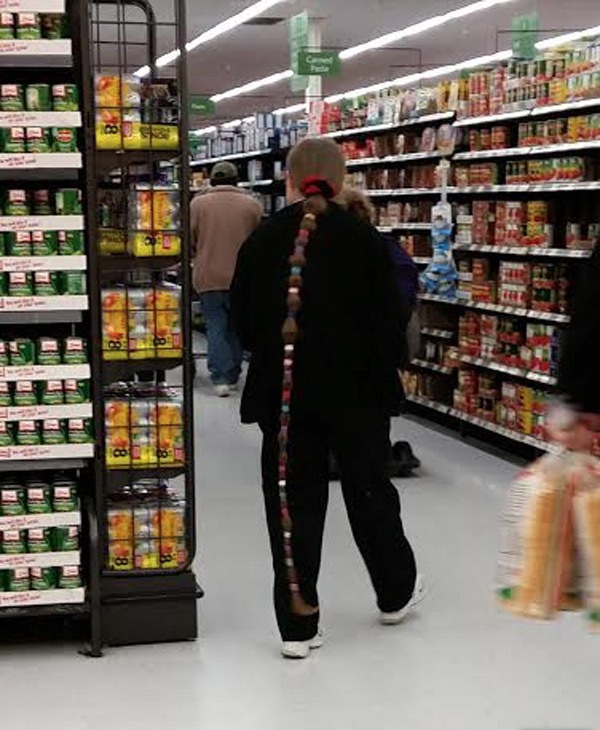 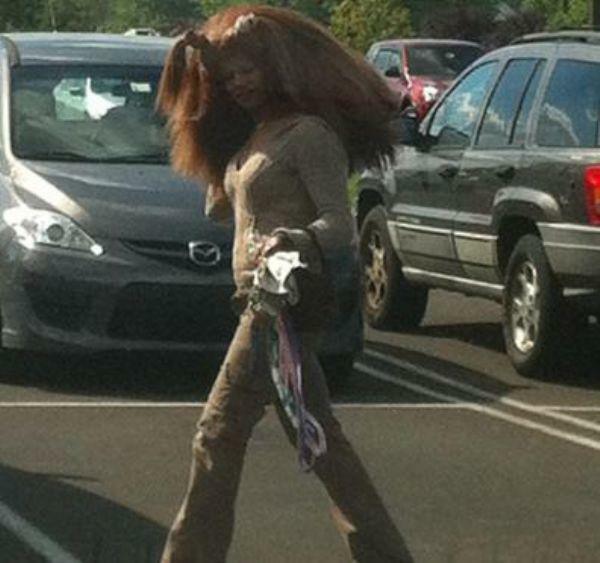 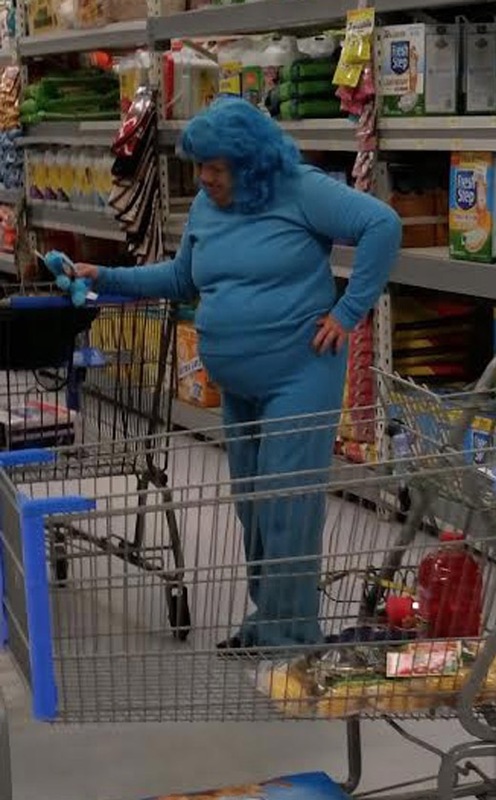 Overall people of Walmart look like some sort of creatures from the jungle. 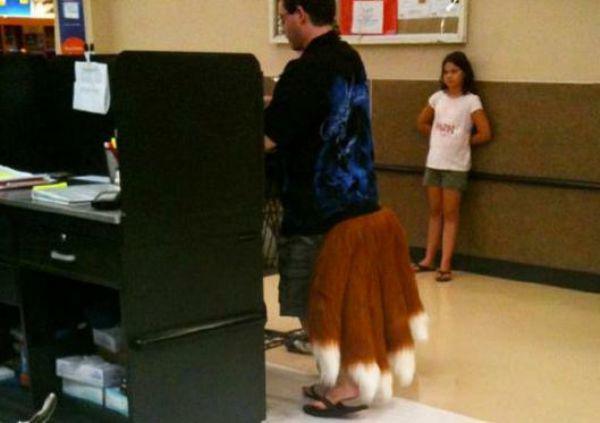 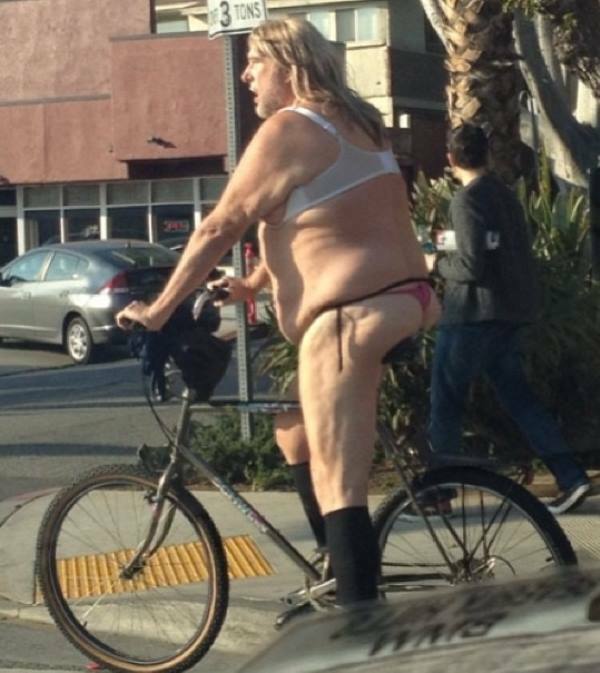 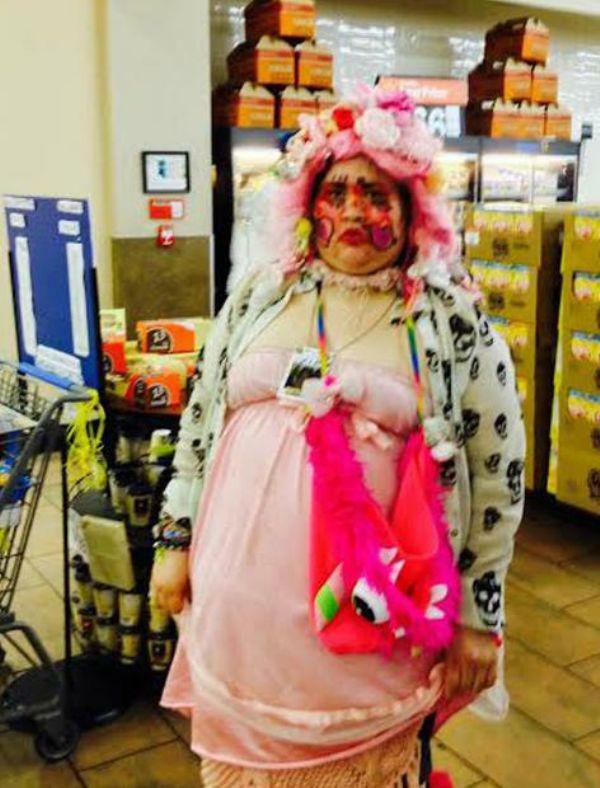 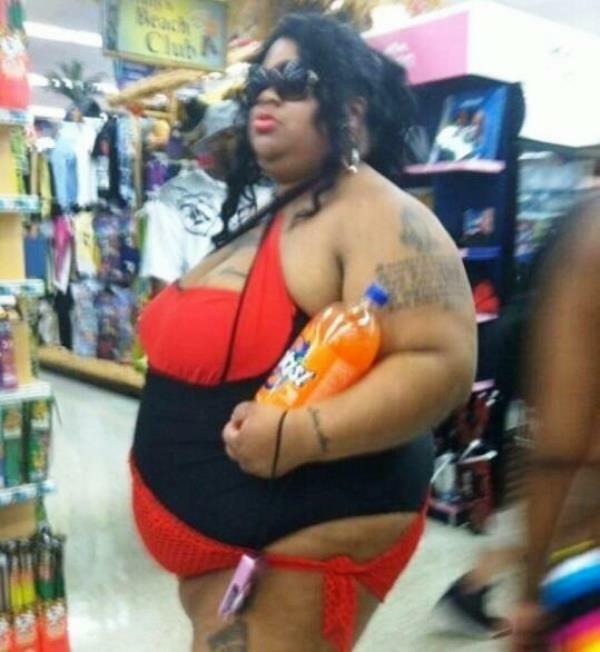 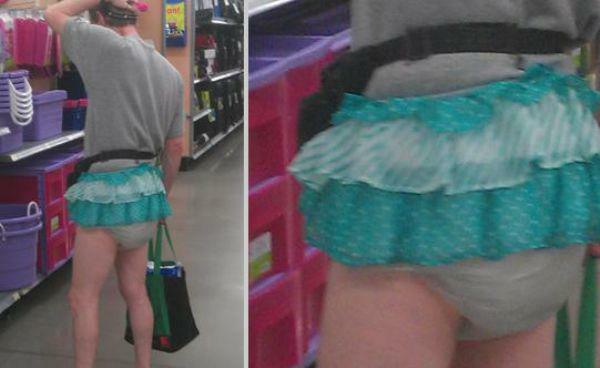 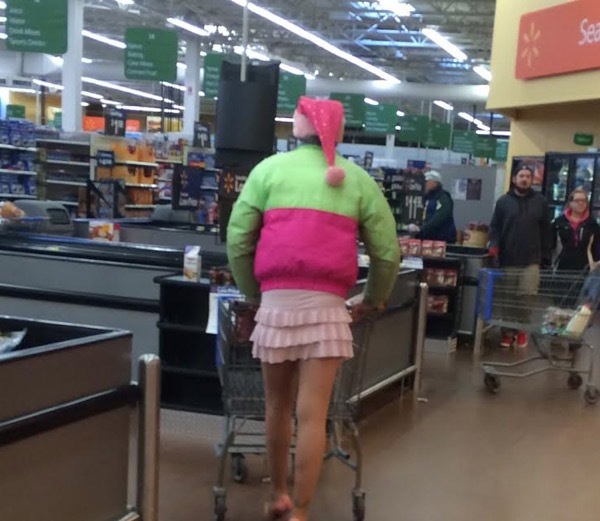 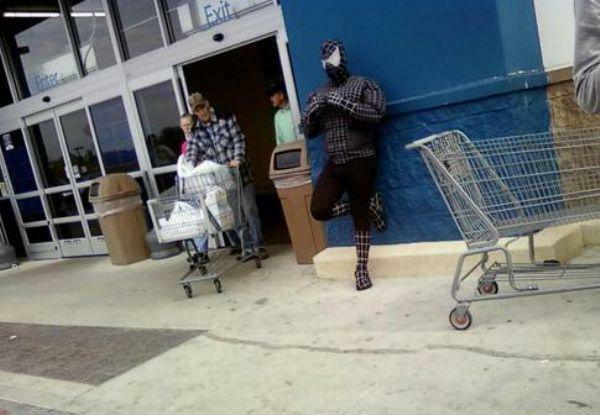 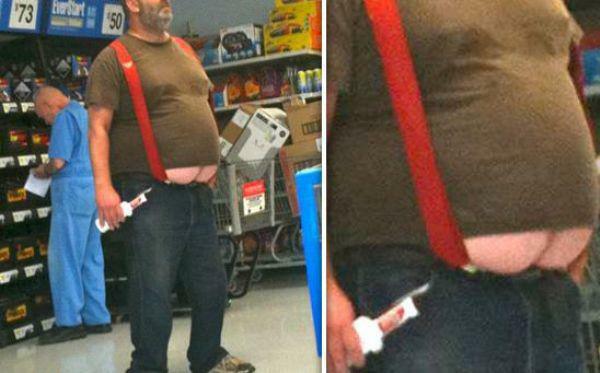 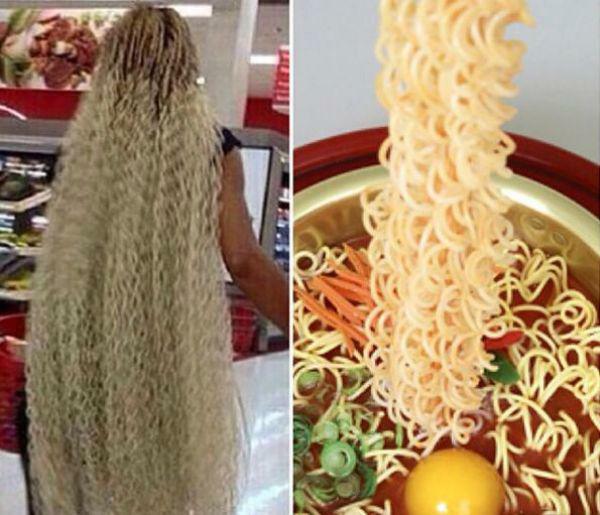 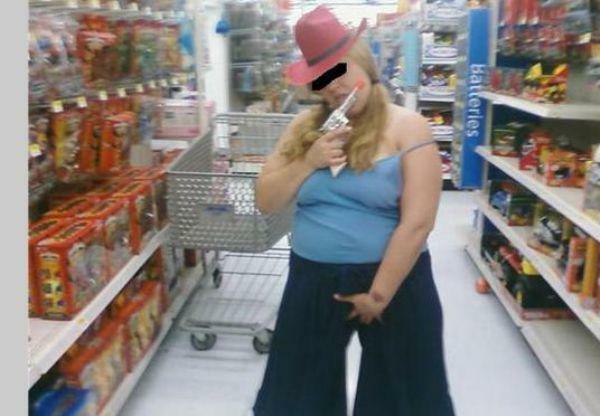 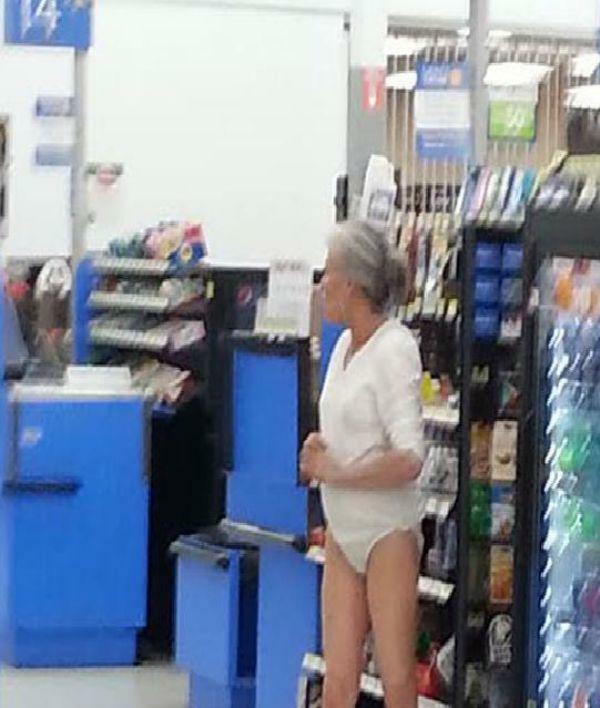 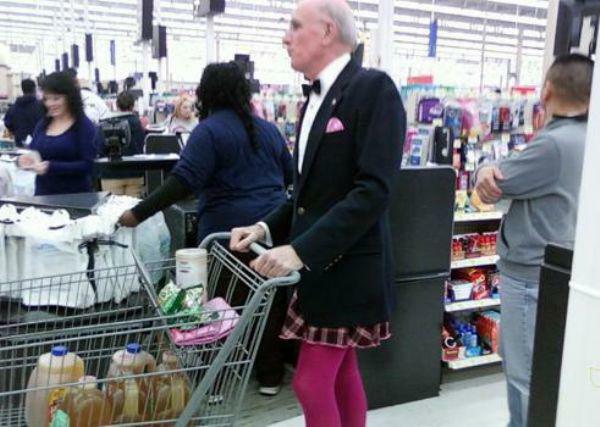 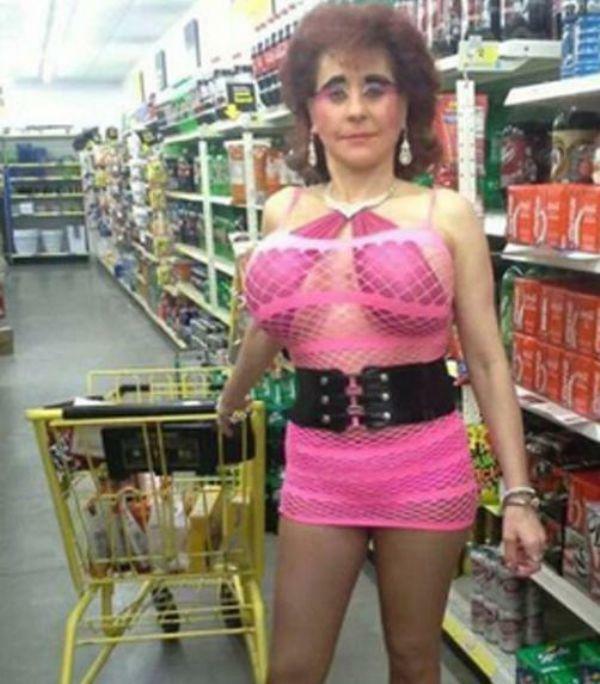 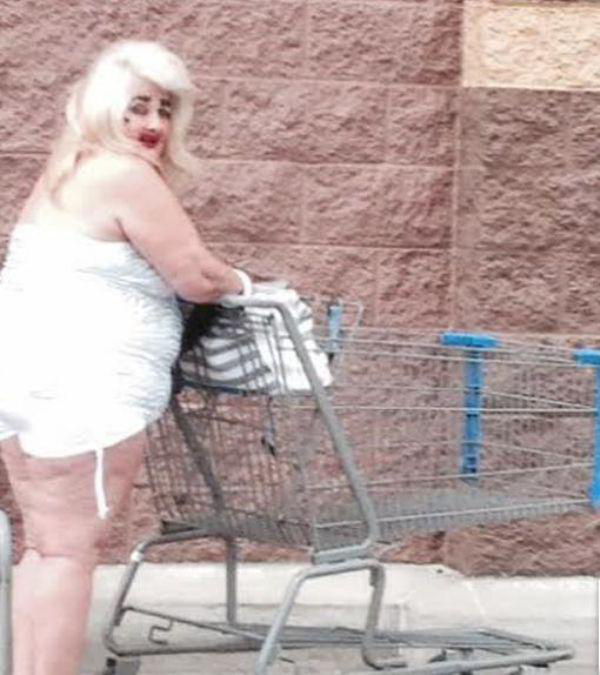 Let’s check out 55 of the funniest pictures of people of Walmart. 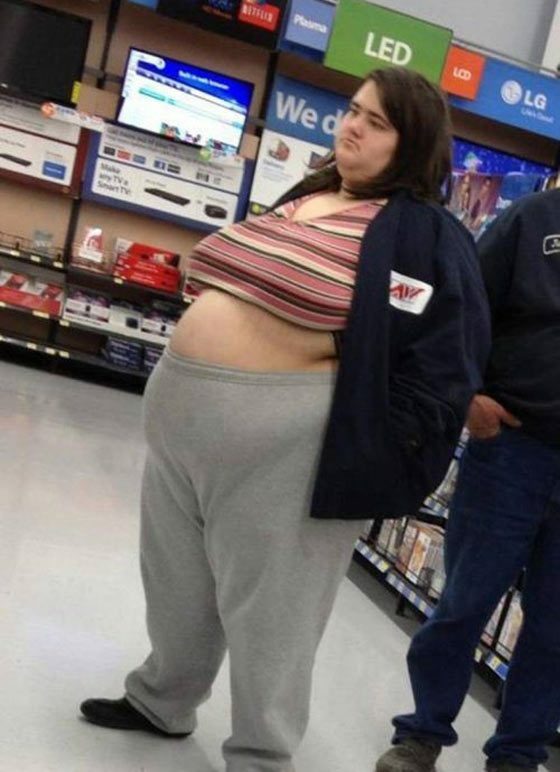 Andrea Castro My comment was dleeted because I quoted some of the horrible comments I’ve heard before! 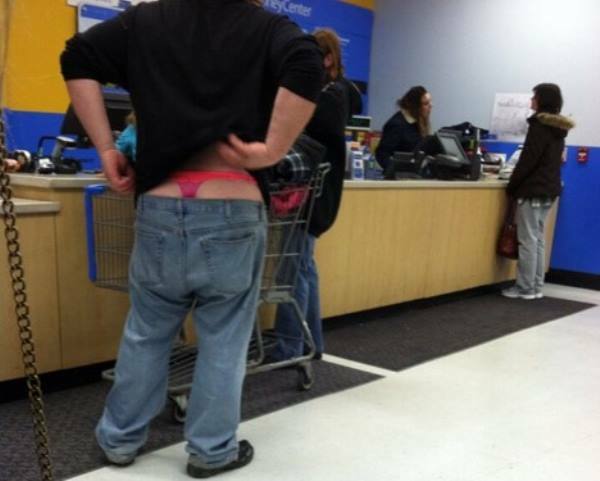 I’ll try again but clean! 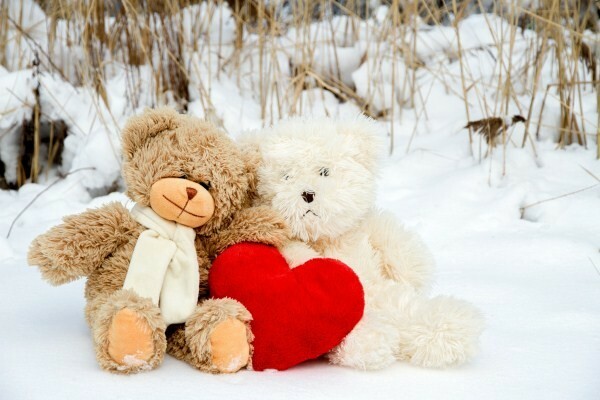 I tend to become obsessed with things I like a lot, and that makes me obsessed with the actors, actresses and singers too so I check every day for news, and in some web sites you can find horrible comments not only made by the person who wrote the article but by the readers! 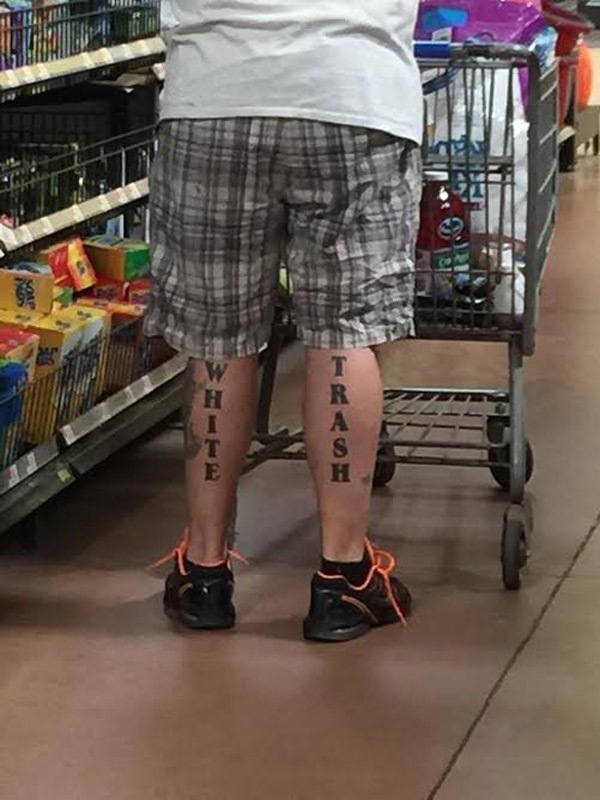 I try to defend and defend and defend without insulting until I think I’m being a little childish, cause I’m 23, and then I say this won’t stop, so I stop, trying to leave a message in my last comment, a few times it works, ppl change their minds, and it makes me really really happy, but mostly it doesn’t or I think it doesn’t, so I stay angry! 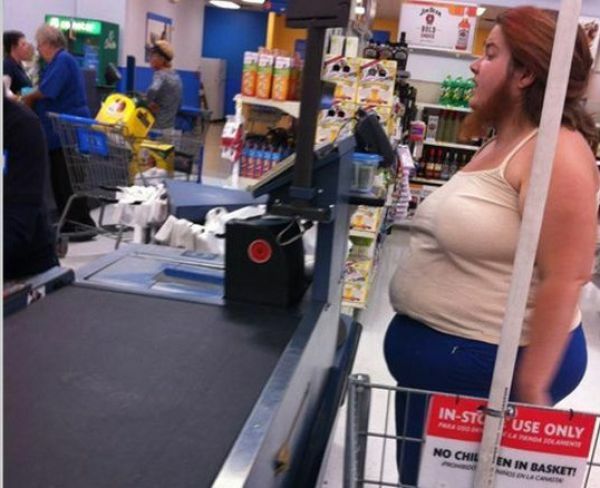 I think it’s Ok to express your opinion and say things like I don’t like the way she sings I don’t like his or her acting I don’t like her dress or even I think what she did wasn’t right but that’s it, all the insults and the hate and the judging is not right, it’s not part of the famous freedom of speech , It’s Ok if you think you don’t like someone but that doesn’t give anyone the right to judge and insult! 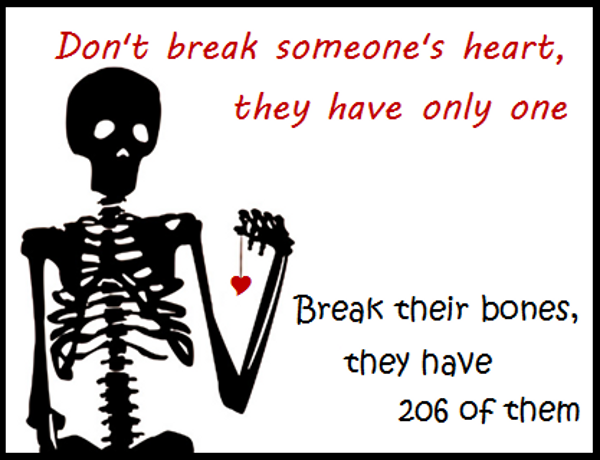 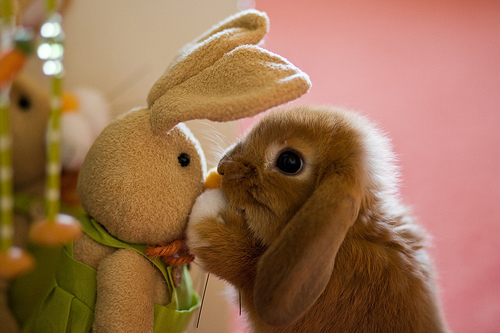 besides you can’t hate someone you don’t really know, someone who hasn’t done anything to you! 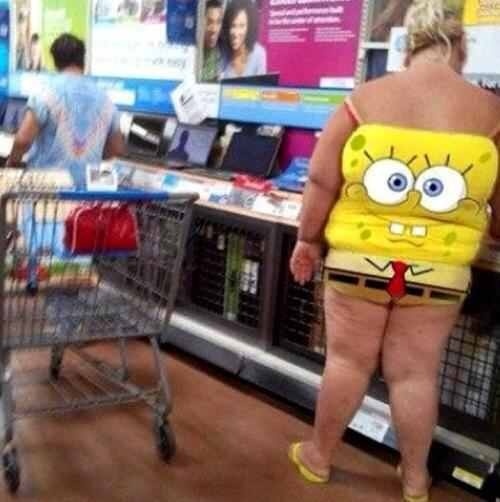 We all make mistakes, nobody’s perfect! 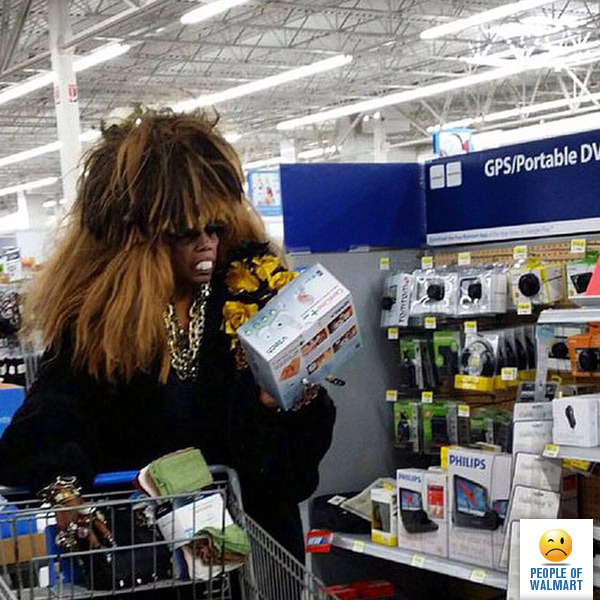 Some ppl even yell insults at the celebrity faces when they bump into them or ppl write things on to the celebrity twitters so they might actually read them! 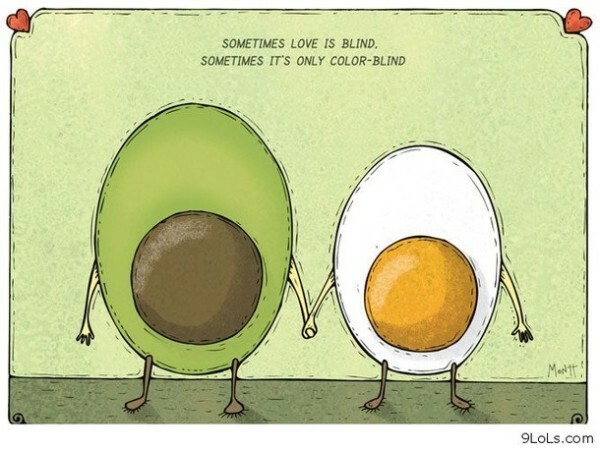 I don’t know why I care about this so much! 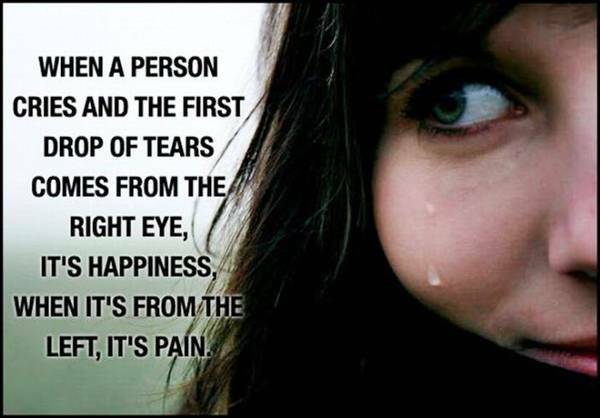 Luckily I’ve never been bullied, they used to treat me like the silly girl, cause I was pretty quiet when I was in middle high, nothing harsh though, but I made great friends in high school that I still keep, so everything was good! 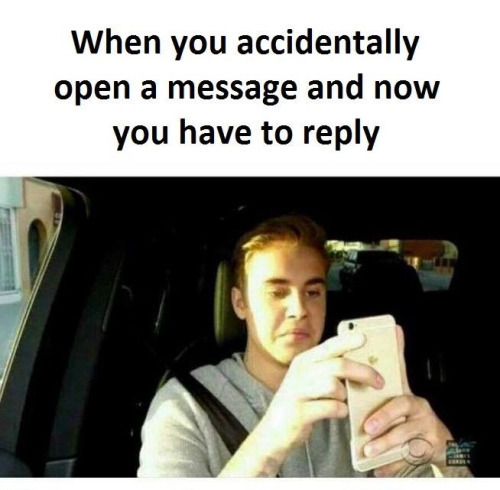 but I’d really love to help! 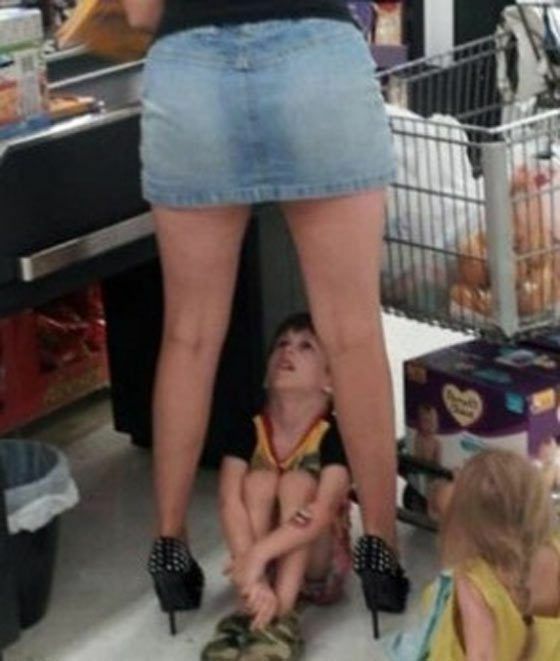 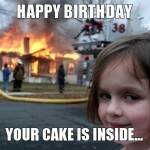 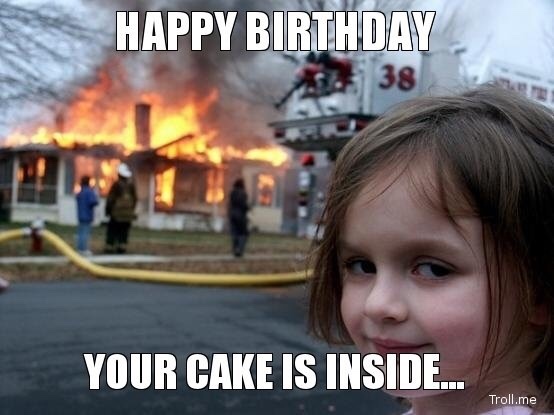 It’s sad to know this happens to kids that sometimes don’t have friends to turn to.